Created by master distiller Elzbieta Goldyka, the flavours are a first in new expressions of U’Luvka since it’s launch twelve years ago. The aim was to “create a subtle twist based on original award-winning vodka with flavours that have never been made before”. The flavours are a clear nod to the forward-thinking trend when it comes to the smarter vodka brands over the past few years. Rather than more brash fruit-led flavoured vodkas of the 80s/90s, these editions are much more considered and complex. The Global Vodka Alliance team were at a small tasting of the spirits and we were incredibly impressed by the delicacy of the flavours within the vodka especially when compared to other spirit categories, such as gin, in which there is a big focus on very sweet liqueur style flavours. 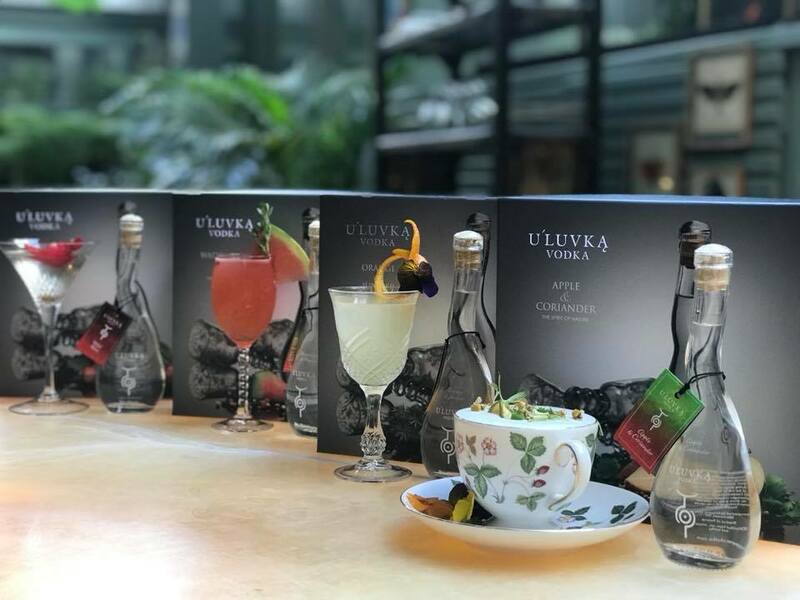 The U’Luvka flavoured editions are perfect for sipping neat or with a simple cocktail with the Wild Rose being a real stand-out.